This mom is on FIRE! 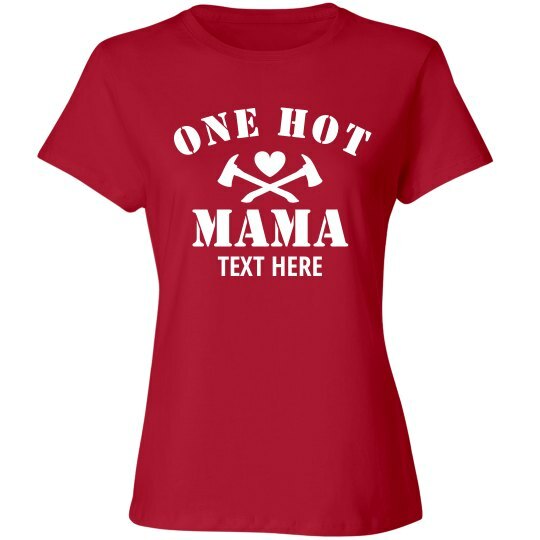 Customize a funny t-shirt for a hot mom in your life. Add your own text to say something funny. 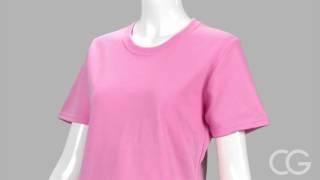 This cute tee will make the perfect, light hearted gift!